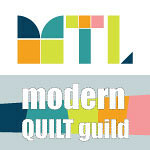 Another not very productive week in the quilting department! Work is crazy busy and add to that a beautiful, hot weekend and a birthday party for an 8 year-old and what do you get? Very little sewing! I did finish the May Schnibbles top. You can read about it here and here. 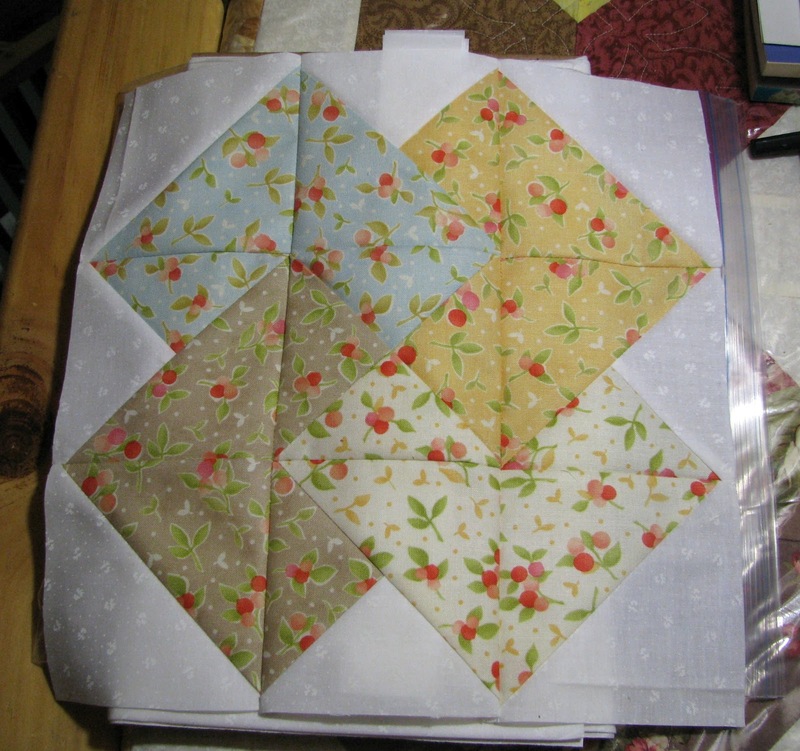 And I did baste and start quilting my Girly Squares quilt. 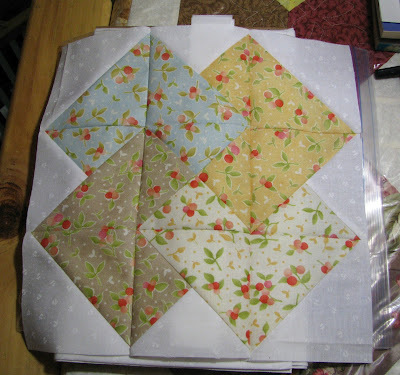 I'm hoping I'll be able to finish the quilting and binding this weekend. I also made many more granny squares for my colourful afghan. I hope to have pictures next week! Linking up at Freshly Pieced for WIP Wednesday again this week! I did find time this last weekend to finish up the May Schnibble - Doc! I love it. I think this one is my favourite so far. I used 2 California Girl charm packs to make Doc and some white tonal for the background. 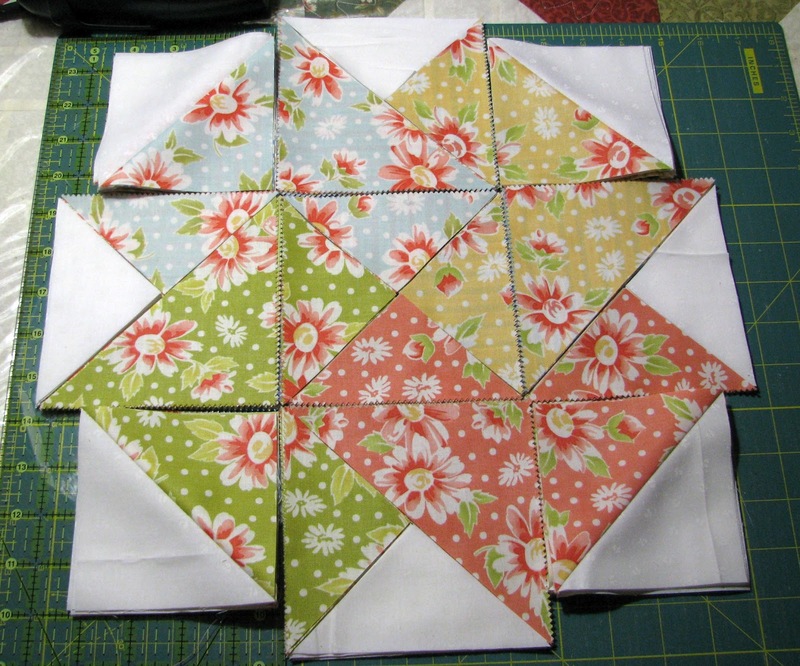 I chose a nice green for the cornerstones and I'm thinking of using the same green for the binding. I really enjoyed working with this pattern and with the California Girl fabric. Such nice colours. 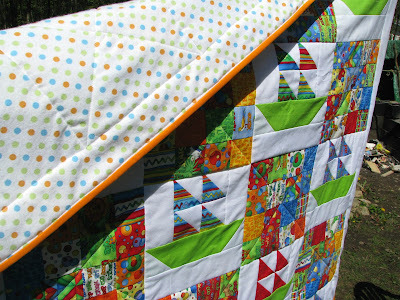 I'm not certain where this cutie is going to end up once it's quilted, but I have a feeling it may stay at my house! I've seen a couple of other Docs out there in blogland and cannot wait for the parade in a few days. Another week has gone by and I'm afraid I really don't have a lot of quilty progress to show on this W.I.P. Wednesday. The weather was just too beautiful to be in the house this weekend and I haven't figured out how to set-up my sewing machine outside yet... I'm thinking I may need to purchase a gazebo, put my picnic table under it and use a looooong extension cord from the picnic table to the plug that's right outside the front door! Hmmm... definitely something to consider for this upcoming weekend because the weatherman is saying we're going to have two gorgeous and hot days this weekend and it's a long weekend here in Canada. 4. 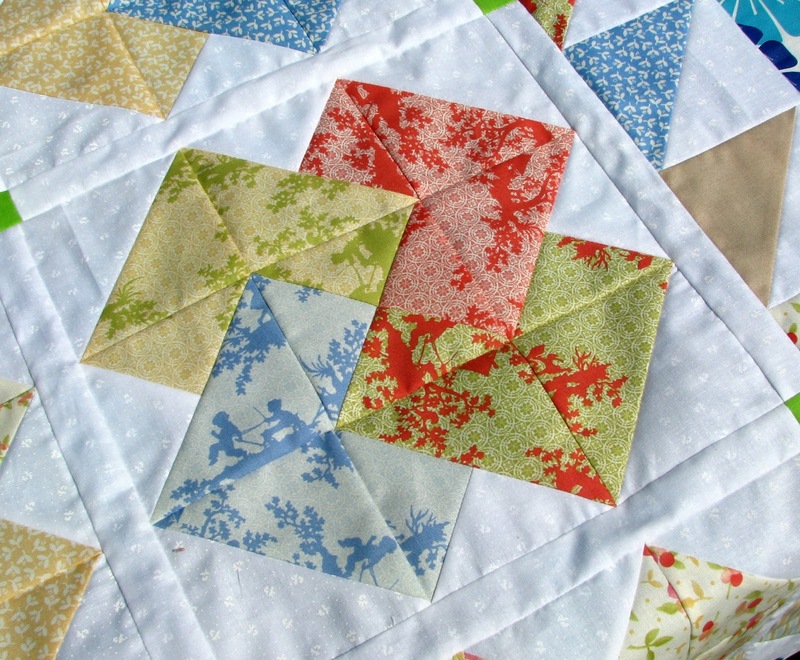 I piece each block one at a time... no chain piecing for this Schnibble! Doesn't it look great? :-) I'm loving this pattern by the wonderful Carrie and I think California Girl is perfect for it. 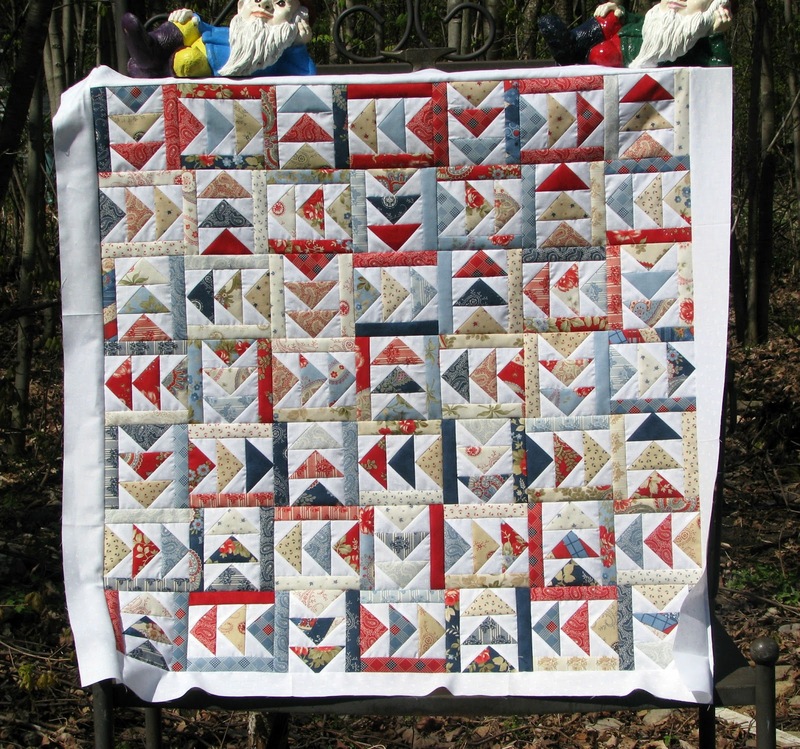 This coming weekend, I hope to finish piecing Doc and do the quilting on another project. I would like to have a finish to show for next Wednesday! 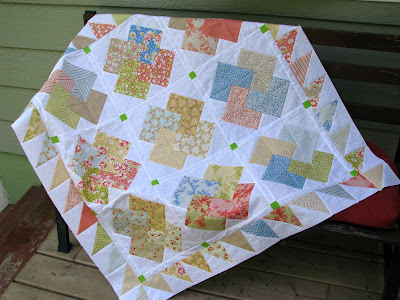 Linking up at Freshly Pieced again this week! 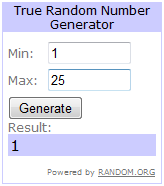 Winner of the Fugly Party Giveaway! First, happy Mother's Day to all the mommies out there! I hope you all have a wonderful day, filled with love. Second, thank you so much to everyone who agreed to swap charm packs with me... I'm thrilled to be getting my hands on pretty awesome fabric. And finally, thank you to all of you who participated in my giveaway. It's Wednesday already? My gosh - time flies! It feels as though I've been running all week. Work is absolutely insane and with soccer season in full swing, school projects to finish and just regular crazy life around here, I`m feeling totally exhausted! 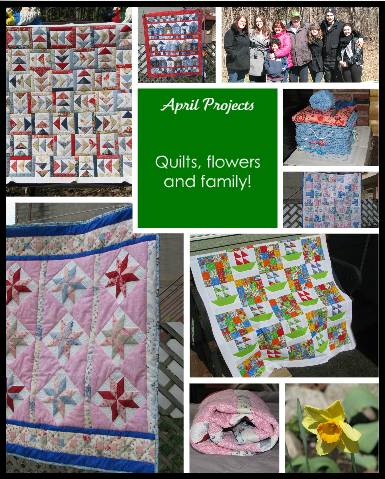 I`m happy to say however, that there has been some progress this week in the quilting and crocheting departments! 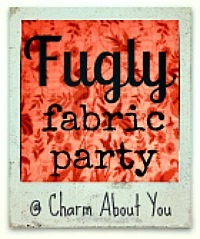 The wonderful Lucy who blogs at Charm About You is organising another fabulous Fugly Fabric Party! Once you're done looking over what I have to offer, please click on the button above to check out what else is up for grabs! So I decided to offer some of my charm packs to swap so I can add different collections to my stash. I'm a little nutty about Schnibbles so I can never really have too many charm packs! 2 charm packs of California Girl - GONE! 2 charm packs of Prairie Paisley II - GONE! 2 charm packs of Always & Forever - GONE! 2 charm packs of Blueberry Crumb Cake - GONE! 1 charm pack of Cape Ann - GONE! But that's not all! If you are a follower of my blog and leave a comment (offering a swap or just to say hello! ), I'll enter your name in a draw to win the charm pack of your choice (from the list above)! Sailboats Quilted, Signed and Delivered! 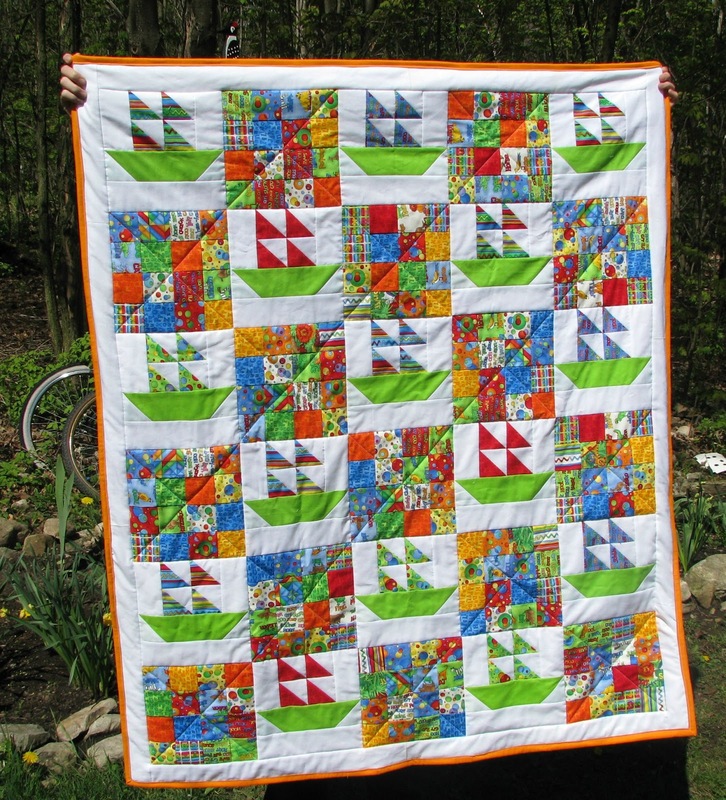 This weekend, I finished "Sailboats" for my great-nephew and when we got back to the city, my sweetie and I went to his sister's to deliver the quilt to the baby's grand-mother who was visiting for a few days. She will take the quilt back to Alberta and give it to the baby's parents this week. Then I started thinking... one of my quilts will live in Alberta! 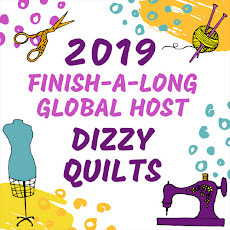 :-) Most of my quilts live in Quebec, so it's kind of cool to know one of my quilts is going to be living across the country (I know, I'm such a dork!). I quilted in the ditch around each block and then did some straight-line stitching on the diagonal across the 16 patch blocks. I chose a solid orange fabric for the binding. I used a really cute dotty flannel fabric for the back. Once it was washed and dried, it was soooooo soft... perfect for a brand new little boy! W.I.P. Wednesday - Two Tops! And you got a little preview of the second one in my April in Review post. 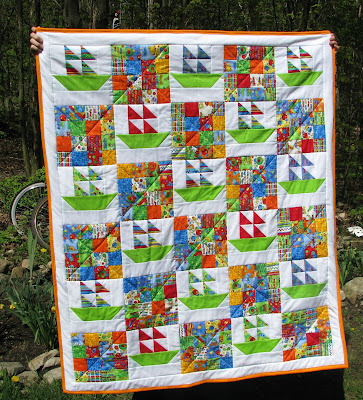 Over a year ago, I made a very similar quilt for my nephew knowing I would one day need to make a second one. So at the time, I cut all the pieces I would need and placed everything in a big Ziploc Freezer bag. 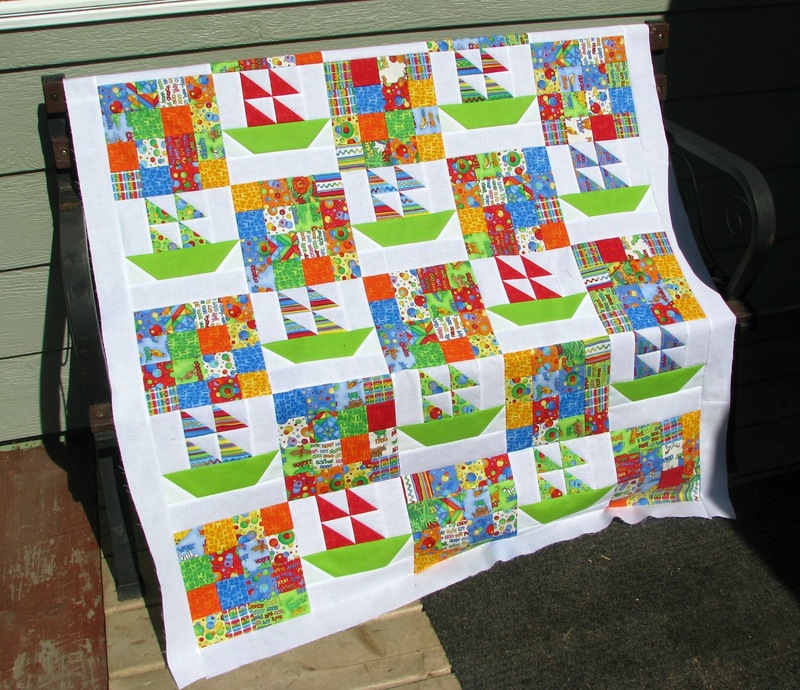 When I found out in April that my 4th grand-nephew was finally here and that his grand-mother (my SIL) was going to be in Montreal the first weekend of May, I knew I needed to piece the Sailboats quilt for this new baby boy. Unfortunately, I can't recall the name of the collection I used, but I do know it was a Moda collection. 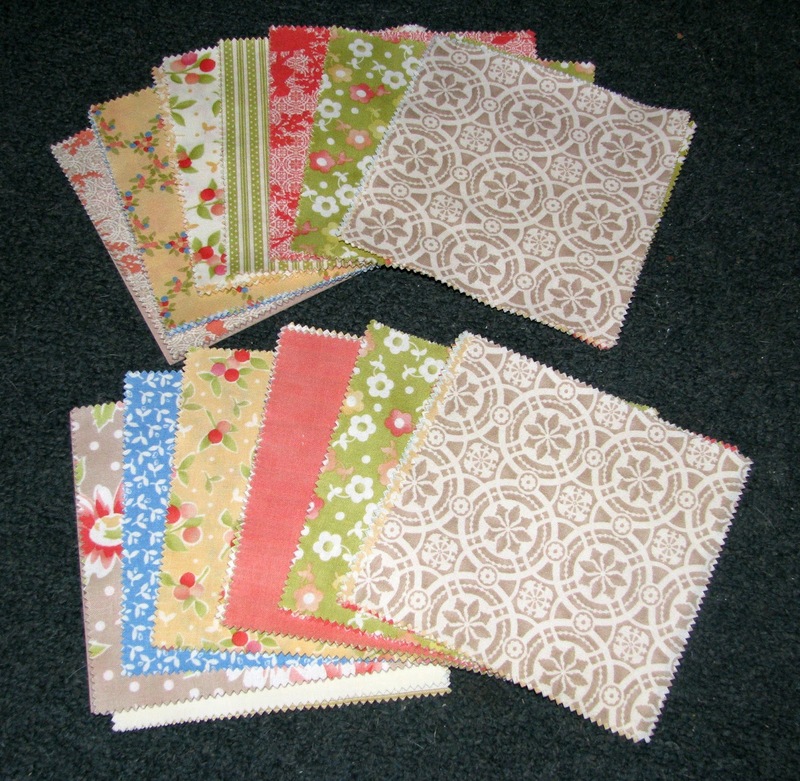 And the pattern is from the book Two From One Jelly Roll by Pam and Nicky Lintott (love those ladies!). 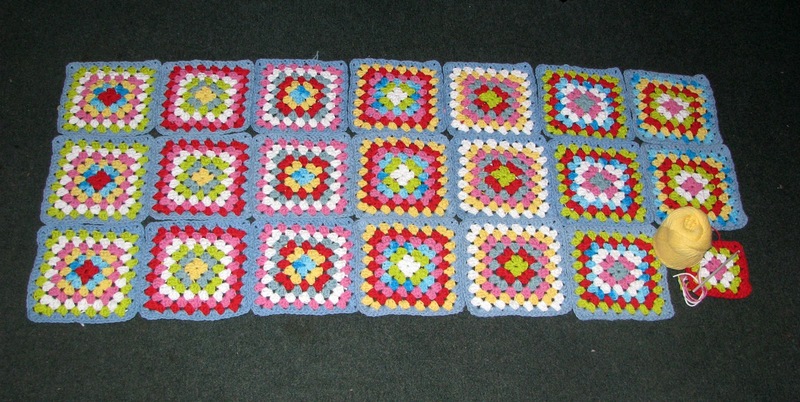 This week, I also completed a few granny squares for my Colourful Afghan. My goodness! I cannot believe we're in May already... May is my favourite month of the year. The weather finally starts being sunnier and warmer and I can spend more time outside in the garden, but we don't have the bugs that June and July bring. Clockwise from the top left: Summer Day in Prairie Paisley II, Full House in Blueberry Crumbcake, vacation with family, some cute granny squares, Bibelot in Cape Ann, Sailboats (for my new grand-nephew! ), daffodils in the garden, and i.s.t.h. in Northcote Range. I love that I was able to have quite a few finishes in April, but was also able to spend some quality time with friends and family AND work on the garden... very productive month! For May, I would like to finish at least 2 more of my quilt tops, piece the May Schnibbles (Doc) and make more granny squares. I also need to prepare and plant my vegetable garden. And how was your month of April?